Remembering the men and women, soldiers and civilians, who have died while defending the United States has been a tradition in America since 1863, following the death of hundreds of thousands of soldiers during the War Between the States. Back then, the day of recognition was called Decoration Day, because flowers were placed on the graves of soldiers from both North and South. Started by women, some the wives of government representatives, others within local communities, the tradition became a yearly one. 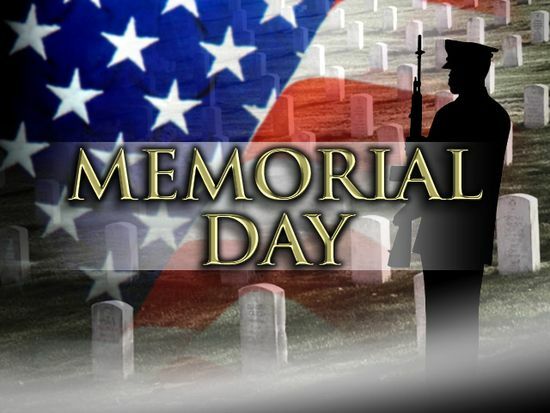 Memorial Day is one of America’s most honored holidays, when all military personnel are recognized and appreciated for their sacrifices and dedication to preserving the ideals of freedom and democracy not only within the United States of America, but around the globe.